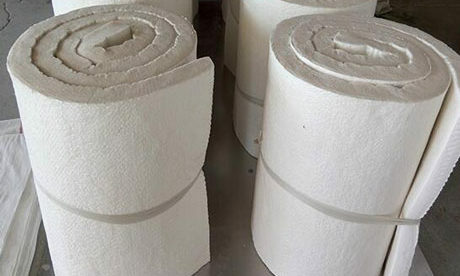 Refractory Blanket for Sale in Rongsheng Kiln Refractory Factory is made from advanced manufacturing technology and with quality raw materials to service high temperature equipment such as blast furnace and rotary kiln for resisting high temperature and slag erosion and saving heat energy. 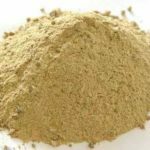 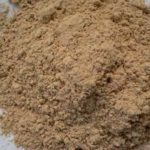 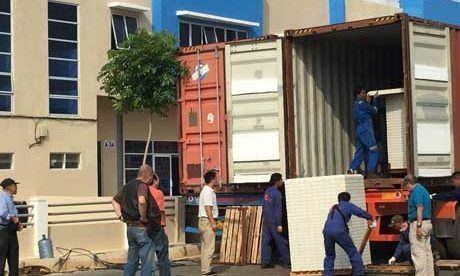 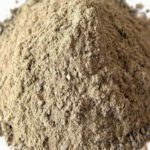 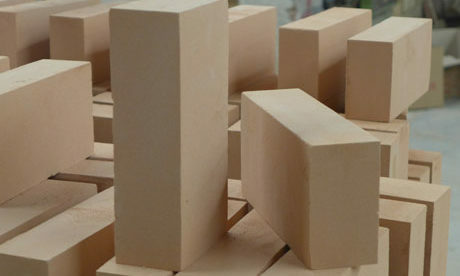 Refractory Blanket for Sale is a kind of excellent refractory insulation materials used for saving heat energy in all kinds of furnaces and kilns. 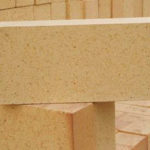 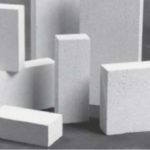 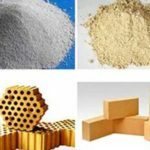 Refractory blanket insulation comes in a wide range of sizes, thicknesses and densities to satisfy customers’ specific insulating requirements. 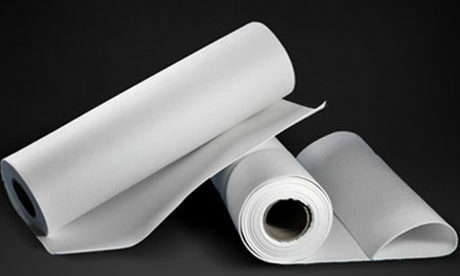 Refractory Blanket for Sale is made of long fibers with features of flexible, easy to cut and shape, and easy to install. 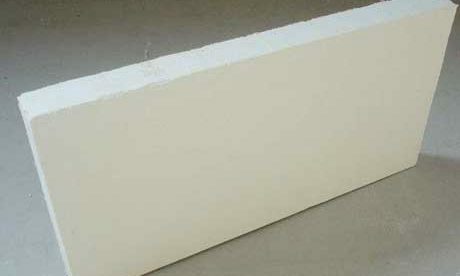 Refractory blanket has an excellent thermal stability and also can keep its original soft fibrous structure reaching to service temperature. 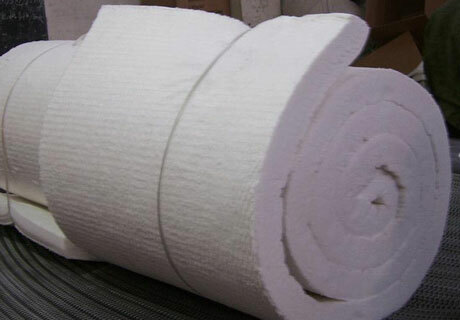 Refractory blanket has a maximum service temperature of 2,372° F and a continuous use limit of 2,300° F.
Refractory blanket has white color and regular size with high fire-resistant and insulation. 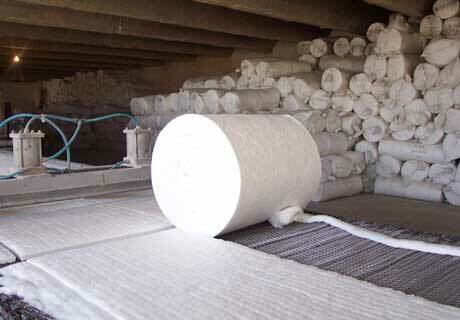 Refractory Blanket for Sale can keep good tensile strength in the neutral and oxidizing atmosphere without any binding agent. 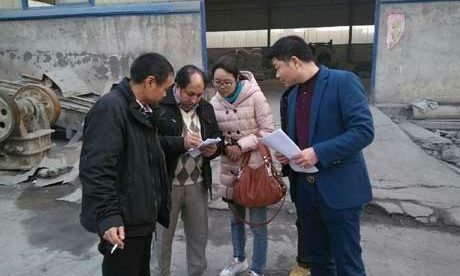 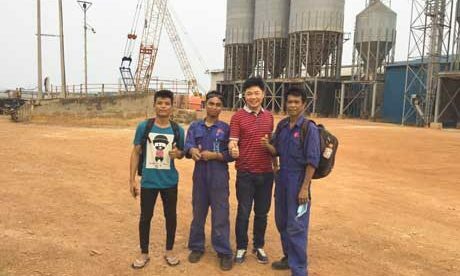 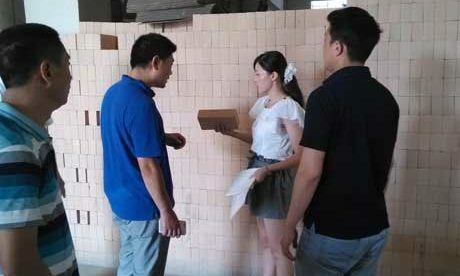 To simplify and quicken kiln construction and improve the integrality of kiln lining, Rongsheng kiln refractory factory manufactures new refractory lining products such as refractory blanket for sale. 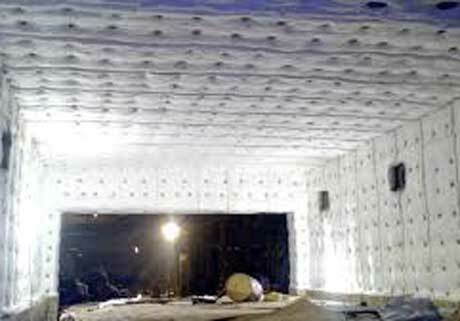 The refractory blanket insulation can be directly fixed on the steel anchor nail of industrial kiln shell. 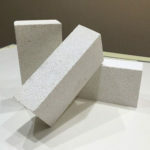 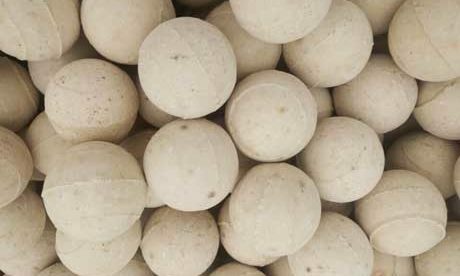 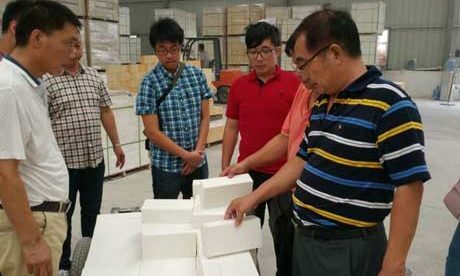 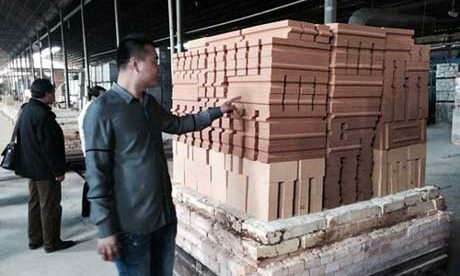 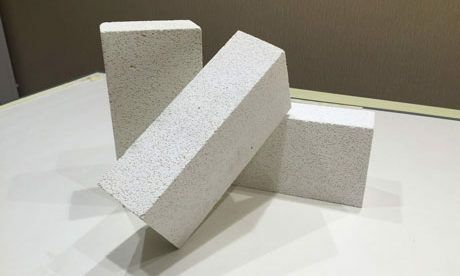 It has good refractory insulation performance, improves the integrality of heat insulation and promotes the improvement of kiln building technology.